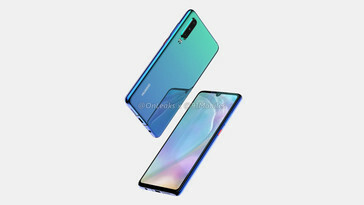 New renders of Huawei's upcoimg P30 flagship have surfaced, revealing a device with a triple rear camera setup, a glass back with a gradient finish, a circular notch, and no visible fingerprint reader. Oh, and there's a headphone jack present too. 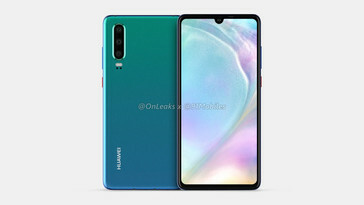 Last week, images of the Huawei P30 Pro surfaced, giving us a closer look at Huawei’s next flagship. 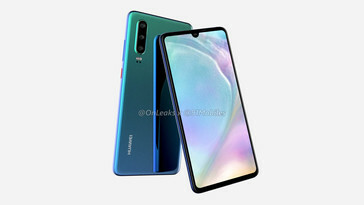 This time around, though, it’s the P30 that’s in focus, as image renders and a 360-degree render video of the device have been spotted online. At the front of the device is a notch. It’s not the notch on the P20 and P20 Pro, however. 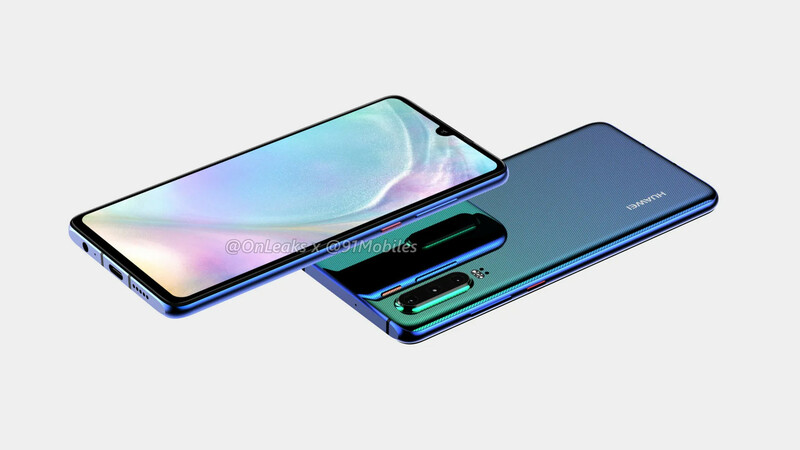 This one is circular, not unlike the Mate 20’s; we have to agree that the Mate 20’s notch looks better than what’s on display here. Both top and bottom bezels are minimal. At the back of the P30 is a tri-rear camera setup. The P20 made do with two measly rear cameras, so it’s nice to see Huawei bring the technology to its successor. The three sensors are stacked vertically, but all three are housed in one compartment, unlike the P20 Pro. There’s a dual LED flash located just below the camera setup. Interestingly, a fingerprint sensor is missing at the back. 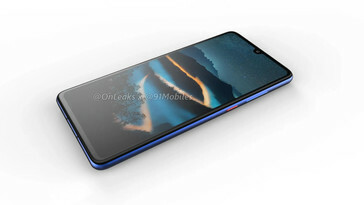 It’s not at the front either, so there’s a chance the P30 features an in-display sensor. Rather interestingly, at the bottom of the device is a 3.5mm jack. Huawei took those out from both the P20 and P20 Pro, so this is a pleasant surprise. 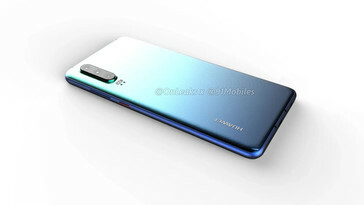 The P30 is said to feature a 6-inch FHD display—possibly OLED, a Kirin 980, a 4000 mAh battery, 6 GB of RAM, up to 256 GB of storage, a 40 MP + 20 MP + 5 MP tri-rear camera setup, and a 24 MP selfie shooter.